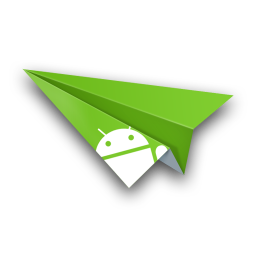 First thing you need to do is download Airdroid from the Play Store. The app is of course free so check out the bottom of the post to get the download link. Once you have downloaded the app you need to make sure that both your phone and the device you want to connect to either a computer or tablet are on the same network. If you are at home and have the phone on WiFi and a computer on wired this will still work because both devices are connected to the same router. 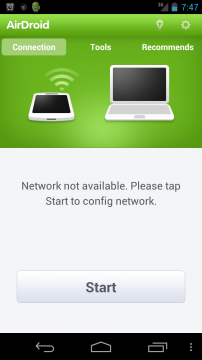 In the event where you are someplace that there is no WiFi you can still use Airdroid if your phone can be used as a Hotspot and then have the other device connect to the hotspot. Once both devices are on the same network and you open Airdroid you will get the screen on the right showing your connection settings. Now all you have to do is follow the instructions on screen. Step 2: go to http://web.airdroid.com on a web browser and once that page loads you will get a splash screen asking for a pin. Step 3: is to enter the pin shown on your phone in the web browser. 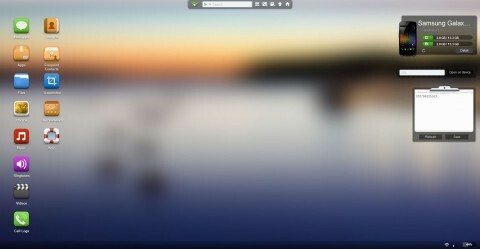 Now once you login you see your Airdroid desktop where you can access everything on your phone. You also see info about your phone including how much free space is left as well as a breakdown of how much space is taken up by Apps, Photos, Videos, etc. The details button will also show how many items you have in each category. The website offers several helpful utilities that you can use. On the top of the screen the Airdroid bar has a search box to look for app on Google Play. You can also install apps right on to the phone from the website. If you are working on something and need more space Airdroid lets you use up to 4 desktops that you can switch between. One the desktop there is several icons that you can use to work with your phone. The icons on the desktop allow you to view your SMS messages and even send a text to a contact right from the screen. There are also icons to view the phones call logs and the contacts on your phone. 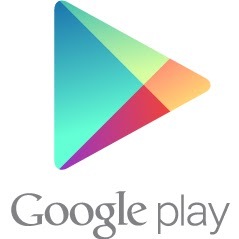 You can also access and download all the apps you have on your phone as well install new apps or uninstall apps. There is also icons to access the photos, videos, ringtones, and music on your phone. This includes downloading from your phone or uploading new photos, etc. to your phone. You can also delete those from your phone or view the picture or video settings. The icon I use most is files which lets you directly manage the files on your phone, you can of course upload, download, or delete the files on your phone using this icon. The site also has a screenshot icon which lets you take a screenshot of the phone but this requires root for it to work so some people may not be able to use it. Because this app is free there are some ads on the bottom of the screen on the phone as well as an icon called recommended which list apps they recommend for you. This is not at all in the way so you can just ignore these. This app is a definite must have for anyone who wants to transfer file to their phone without connecting to it. The setup to use Airdroid is very easy and takes no time at all so it is a very helpful app if you are somewhere and want to transfer a file to or from your phone.This app offers many great features and offers a much needed service for Android users. 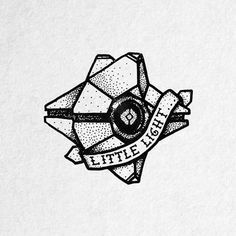 have here on this post. I will be coming back to your blog for extra soon. And he in fact bought me lunch because I stumbled upon it for him.